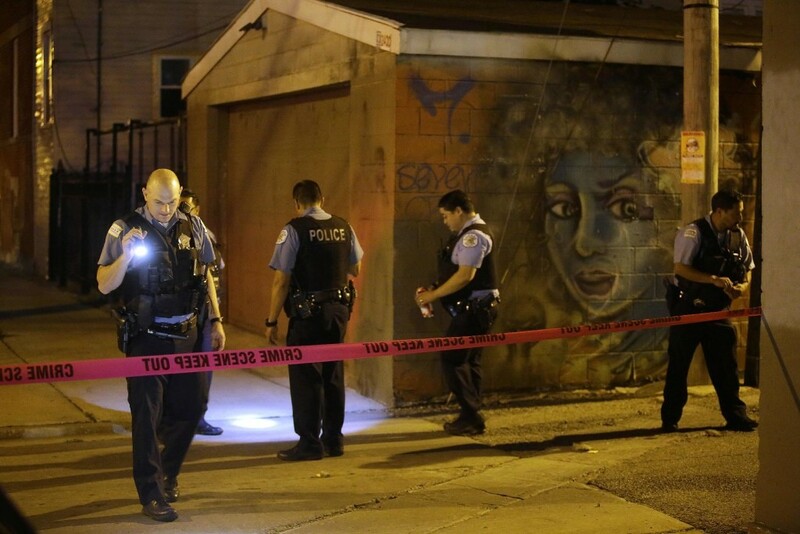 Police officers investigate the crime scene where a man was shot in the alley in the Little Village neighborhood in Chicago on July 2. Welcome to the Reader's morning briefing for Thursday, July 6, 2017. Rauner slams state income tax hike, calling it a "two-by-four smacked across the forehead"